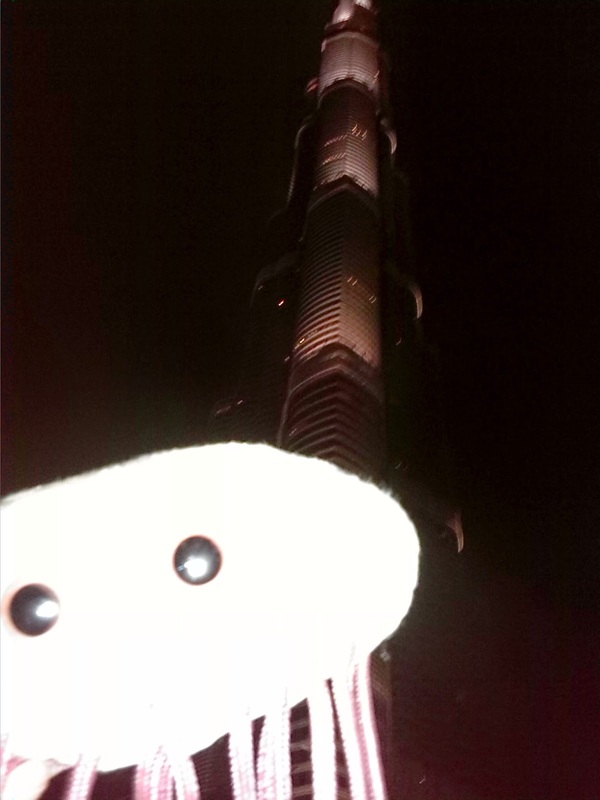 Escherichia's little adventures: Dubai - Burj Khalifa! On our way to Thailand we had a stopover in Dubai where we had 11 hours to enjoy. 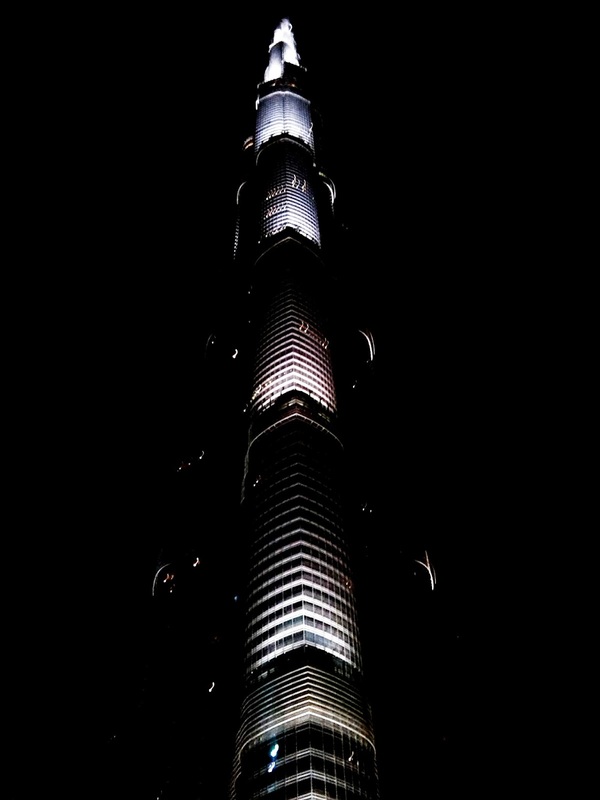 We took a taxi to Burj Khalifa, the tallest building in the world. There were no people, only us and a security man, so the atmosphere was not spoiled by crowds. These are just bad photos from my mobile phone for an illustration, the better ones will follow after my friends come back from Thailand. A little bit of Thailand..